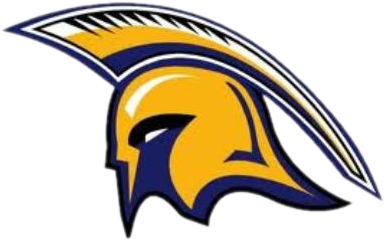 Spartans News · Oct 22 Ayla Young & Jared Logan medal at Gilbert City Meet! GCA Spartan Cross Country had 2 medal winners during the Gilbert City Meet which took place last Wednesday. For the girls, Ayla Young placed 7th among all Freshman with a time of 23:38. For the boys, Jared Logan placed 10th among all Juniors with a time of 17:47. Way to go speedy Spartans!! !